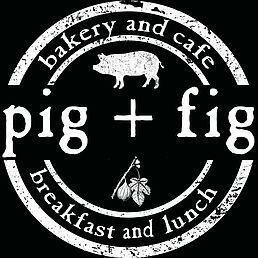 Enhancing life skills and empowering individuals. 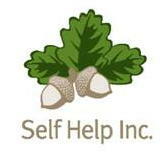 Since 1969, Self Help, Inc. has provided emergency financial assistance and seed money grants. SELF HELP’S FOCUS IS NORTHERN NEW MEXICO. 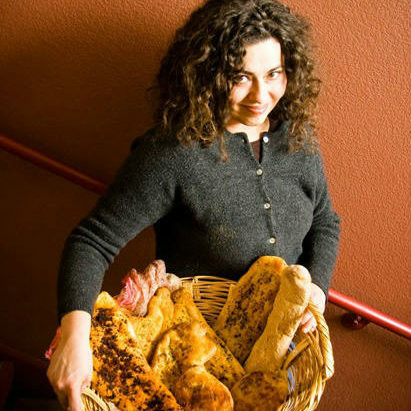 Winner of the prestigious Piñon Award, Self Help, Inc. is a non-profit organization dedicated to supporting those in need in northern New Mexico. 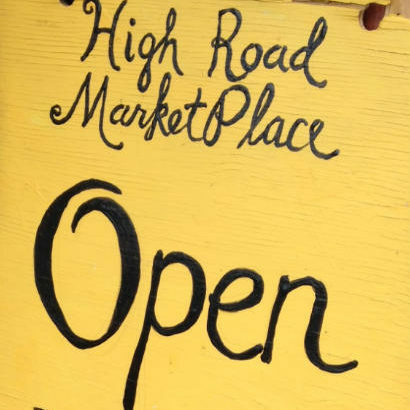 Since 1969, Self Help, Inc. has provided consultation and advocacy, emergency financial assistance and seed money grants to residents of Los Alamos, northern Santa Fe, Rio Arriba, and Taos counties. Each year, through grants and private and public contributions, our organization is able to support those who need help most, during emergencies or in the quest to become economically self-sufficient. 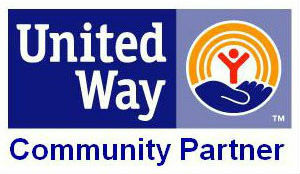 Self Help is a member of United Way of Northern New Mexico Serving Los Alamos and Rio Arriba Counties. 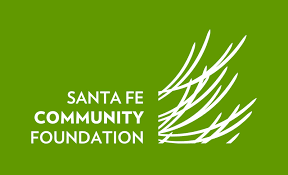 Self Help, Inc., formed in 1969, is a non-profit organization which connects families in Northern New Mexico with resources. 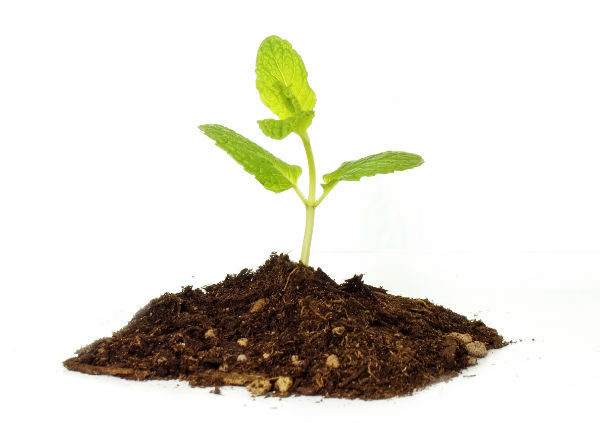 Self Help, Inc. focuses on enhancing life skills and promoting self-sufficiency. We believe that anyone, when given sufficient means to use their skills, can become economically self-reliant. 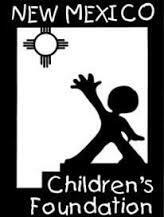 Dedicated to making a positive impact in Northern New Mexico. Find success stories from Self Help Inc’s impact on the community! 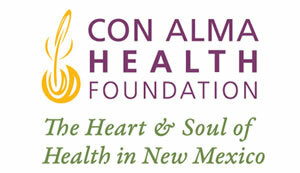 Seed Money for Self-reliance small-business grant from Self Help, Inc. of Los Alamos helped expand production. Self Helped assisted the Coop in the purchase of a system to hang artwork in the gallery. The first day I talked to Ellen (Morris), I knew she was going to help me.